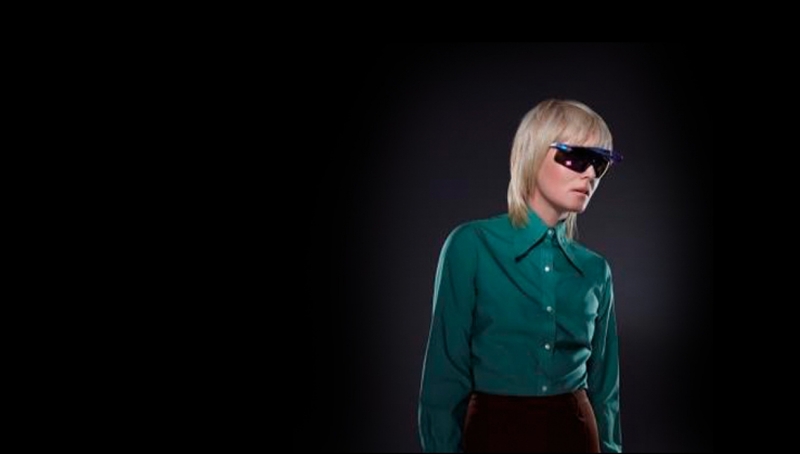 Dublin-born singer Róisín Murphy moved from Ireland to Manchester, England, with her family when she was 12, and remained there even after her parents returned to Dublin four years later. On her own at 16, Murphy had no aspirations of singing until she met producer Mark Brydon, with whom she formed the eclectic electronic pop duo Moloko. The pair’s stylish-yet-quirky sound scored them several hits, including Sing It Back, The Time Is Now, and Fun for Me. Following Moloko’s fourth album, 2002’s Statues, Moloko called it a day after completing the tour supporting that album. Murphy moved to London and began working with forward-thinking electronic producer Matthew Herbert, who had previously worked on a remix of Sing It Back with Moloko. He encouraged Murphy to bring typically non-musical items like notebooks into the studio and use them in musical ways; the results were first released as three limited-edition vinyl EPs, Sequins #1, Sequins #2, and Sequins #3. In 2005, Moloko’s label, Echo, released the EPs as the full-length album Ruby Blue. In spring 2006, Ruby Blue was released in the U.S. Overpowered, which featured productions by Bugz in the Attic and Groove Armada members and some of Murphy’s most pop-oriented songs to date, arrived in late 2007.